Open this wordless book and take off on a mindbending visual journey full of twists, turns, and surprises. 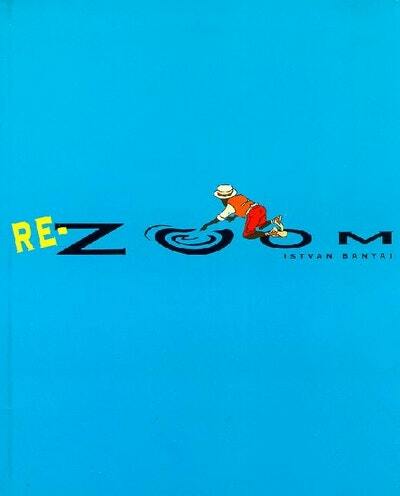 Open this wordless book and take off on a mindbending visual journey full of twists, turns, and surprises. Zoom from an Egyptian pyramid to an exotic jungle to a sandy beach. But if you think you know where you are, guess again. For in Istvan Banyai's mysterious landscapes of pictures within pictures, nothing is ever as it seems. 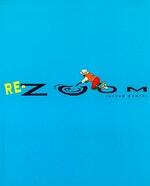 Love Re-zoom? Subscribe to Read More to find out about similar books.